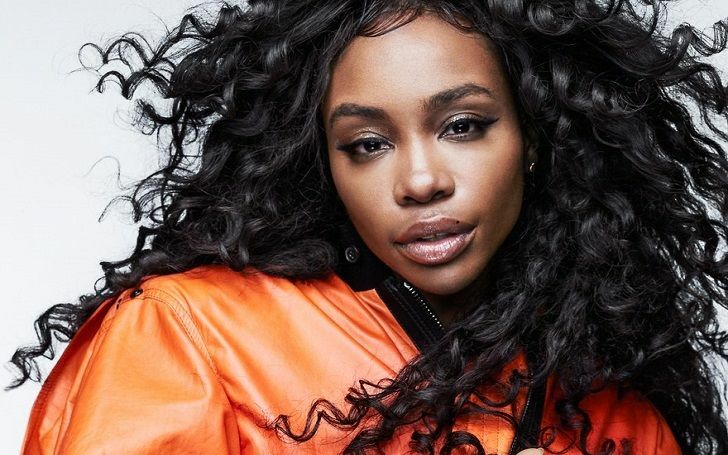 American singer/songwriter Solana Imani Rowe, popular with her stage name SZA has cryptically expressed her frustration towards her vocal cords damage while on tour the past 11 months. SZA was pulled, not long due, from Top Dawg Entertainment's The Championship Tour to give her cords a chance to heal, but the saddest part came through her tweet. The Broken Glass singer tweeted, she has permanently damaged her voice. I jus wanna be left alone … I need space goodbye. She has since deleted the tweets. The Championship Tour came through Oakland's Oracle Arena earlier this month, with SZA and Pulitzer prize winner, Kendrick Lamar as the show's biggest draws. Following SZA's vocal cords problem, Top Dawg announced that she would miss an indefinite number of dates. SZA responded to the tweet, with further details. SZA then shared her apologies for missing the tour dates. I’m genuinely sorry for every face, voice, and energy field I won’t be touching! I’m literally taking as many steroids as I can to speed this up! !